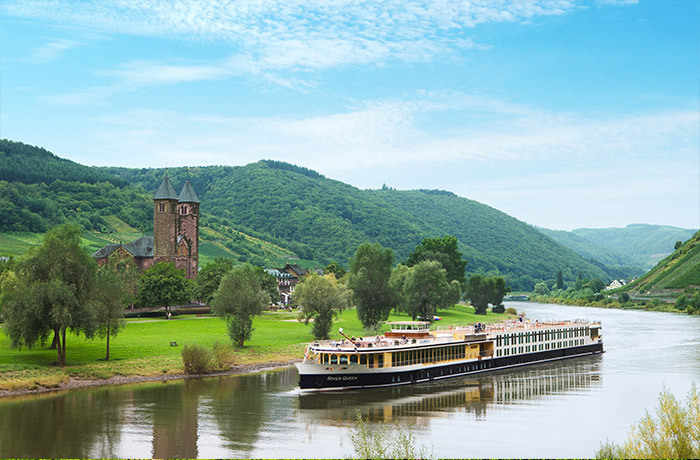 A river cruise offers the convenience and luxury of an ocean cruise combined with the in-depth experience of a land tour. Offering an intimate setting, a journey along the river allows you to immerse yourself in the culture while enjoying the lay on the land. One of the greatest aspects of cruising is: there’s something for everyone. 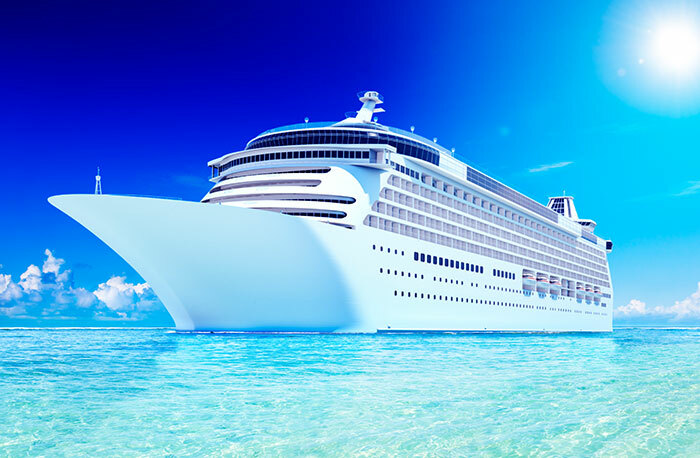 Popular cruises offer great value for your dollar and an incredibly diverse range of amenities and activities. Luxury cruises focus on exceptional personal service and attention to detail. Small ship cruising is friendly, relaxing, and spontaneous with access to smaller ports and many inclusive offerings. Which can we help you experience?